Cruise Hive is sad to report that the search for the overboard Carnival Liberty passenger was suspended at 5:57 PM on Saturday. 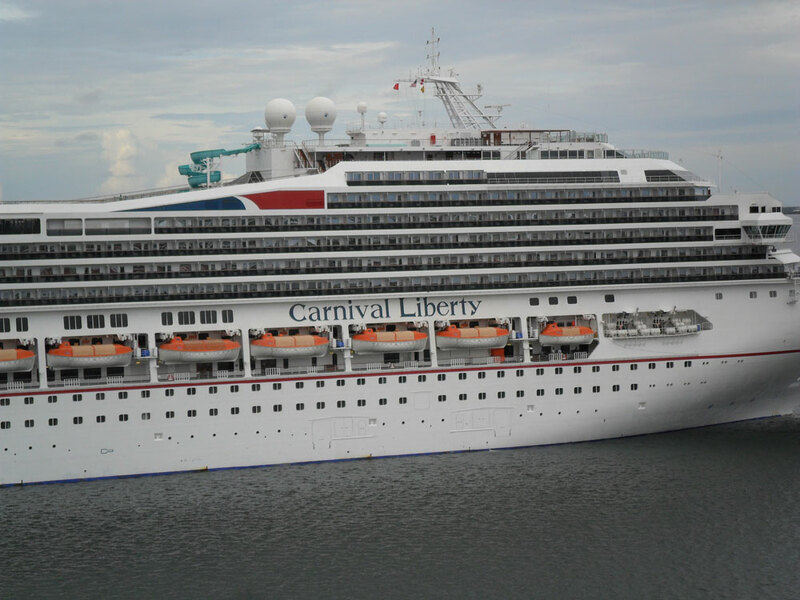 A 32-year-old man who went overboard from Carnival Liberty at around 5 AM on Friday, April 7 has come to an end. The U.S. Coast Guard has been unable to find Reco Scott from Decatur, Georgia ever since going overboard when the Carnival ship was 10 miles northwest of Berry Islands, Bahamas. The search ended after crews searched for more than 29 hours covering 1,064 square miles. Several Coast guard assets were involved in the search including Jayhawk helicopter, the Coast Guard Cutter Charles David Jr and an Ocean Sentry airplane. The Carnival Liberty and Norwegian jade were also involved in the search but the ships later resumed their itineraries. At the time the Carnival vessel was sailing towards Nassau, Bahamas as part of a 3-night Bahamas cruise. The ship is arriving back at its home port at Port Canaveral today and head back out to begin a 4-night voyage. We would never wish this on anyone and our deepest thoughts are with the famil and friends of Reco Scott.